Arena, a global leader in performance swimwear was looking to build a footprint in the United States. In building this Strategic Alliance, I had Executive Management of Product/Marketing where we commercialized the product, established a marketing strategy, along with specific sports marketing objectives for distribution in the US. With elite swimmers, top tier NCAA teams, along with High School teams wearing ARENA swimwear, we were able to build a national following and a successful launch. 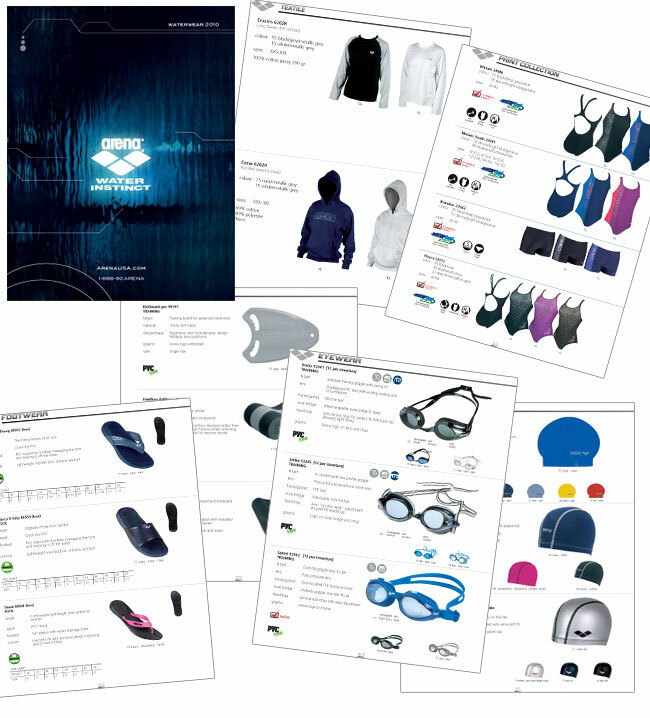 In addition to commercializing these product lines, we also executed the brand marketing strategies, sports marketing (Elite Sponsorships/NCAA), retail positioning, creative collateral and in store merchandising/POP.